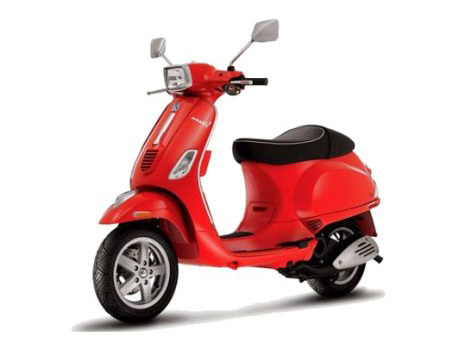 How do I check the availability of a hire scooter? Will I get booking confirmation? See detailed terms and conditions here. Standard insurance is included in the hire charge. From just a few hours to up to 6 months. Scoot short, scoot long. This will be taken as a credit card pre-authorisation in store, and you can only use Visa or Mastercard. You will need to pay bond with cash, EFTPOS or debit card if you do not have a Visa/Mastercard credit card. Bond ranges from $400 for hirers aged over 25 on a 50cc scooter, up to $1000 more for other cases. 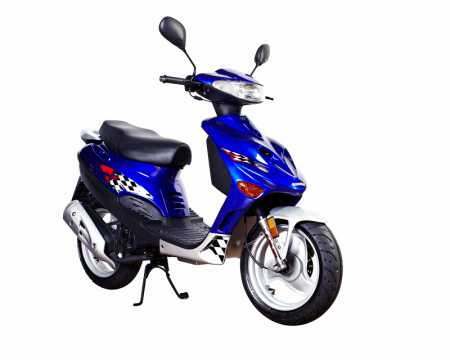 For the 50cc, your driver's license (even a learner's license), plus an International Driving Permit if your license is not written in English. Anything over 50cc needs a motorcycle license. Plus you'll need to pay bond as above. Not for the 50cc scooters! Only on the motorcycle-class scooters, plus the Adly 50cc. A very popular option! 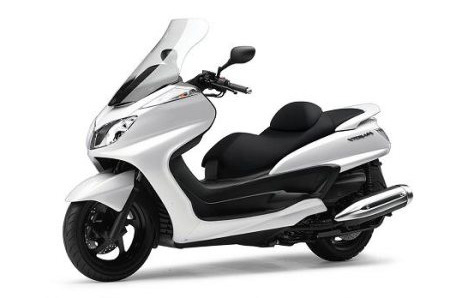 The 250cc auto scooter model is easy to ride and has good storage space. Do I need to take your insurance? Generally, yes. Some specialised uses may not need it, e.g. photo shoots in private areas where the photographer has own insurance. How do you say it in legalese? See the scooter hire conditions here. What can I do on a hire scooter in Auckland? Where do we start ! They're great for events as they're easy to park. Put them on a ferry and take a day trip to Waiheke Island. Visit Coyle Park for a picnic. Ride Tamaki Drive to Mission Bay beach. Get to a newly-shifted office or a new campus. Show up to an event on a different mode of transport. Try out a scooter before you buy one. If you are visiting Auckland, a rental scooter is the best transport option for the city. Comfort and safety from the 12" wheels and a bigger frame. 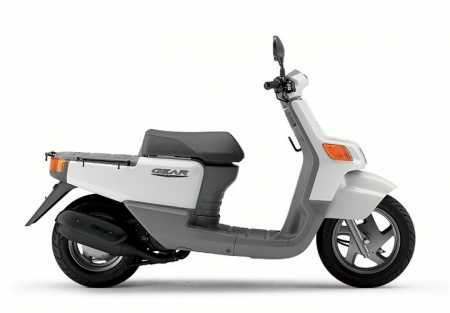 Top quality, auto 50cc with lockable underseat storage. Car license OK! This retro styled 50cc Honda scooter is automatic and has good storage space under the seat. Light weight and easy to ride! 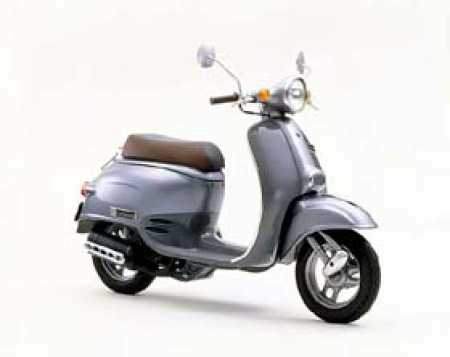 Classic Italian styling with a 125cc auto engine. Underseat storage for practicality. Reliable, easy to ride auto 50cc scooter. Big scooter giving a settled, comfortable ride, OK for motorway use. You need a motorcycle license to ride this 249cc scooter.